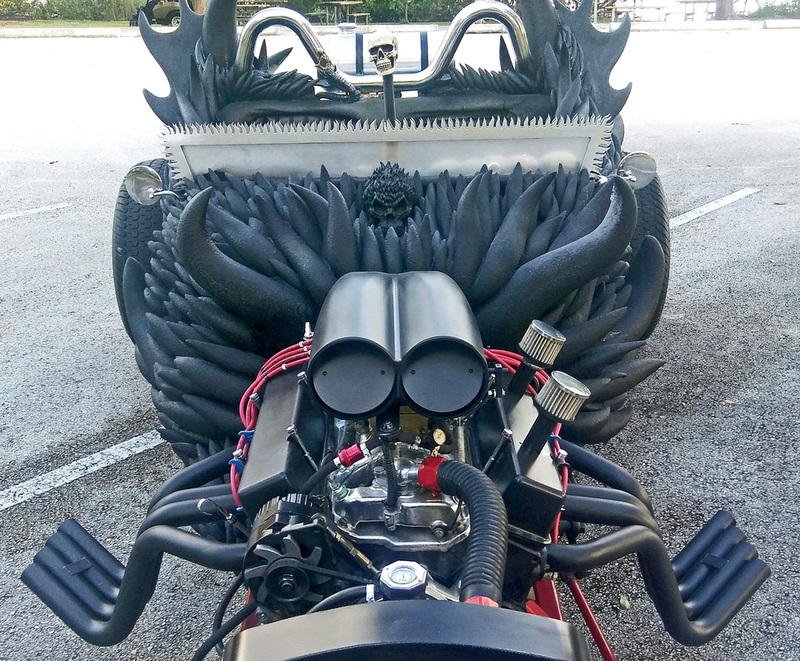 Custom cars are a work of art, and Paul Koch’s distinctive, dragon-like ride takes the cake when it comes to creativity. 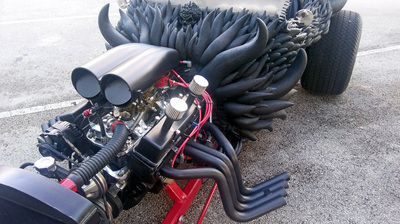 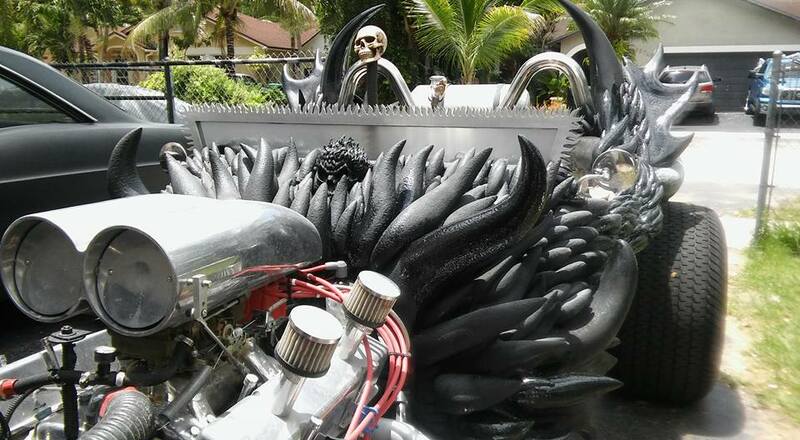 Over 1,000 hand-crafted fiberglass black horns whisk back into what looks like a beast’s fur, reminiscent of Falkor from the NeverEnding Story, but with a dark edge. 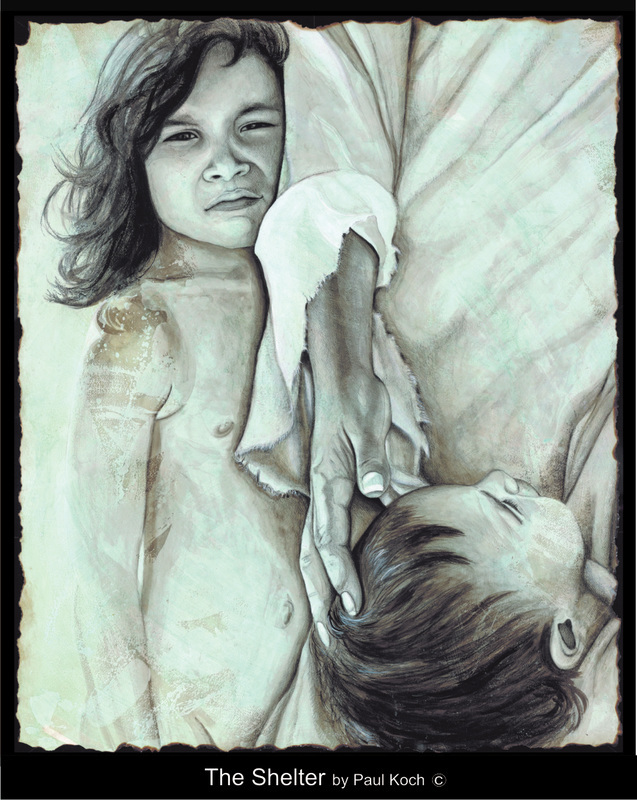 ​Koch is known for his mixed-media visual artistry that was displayed in exhibitions and galleries throughout the state of Florida from 2000-2008, and each of his creations convey a deep meaning to the questions of life. His work with vehicle customization is no different. 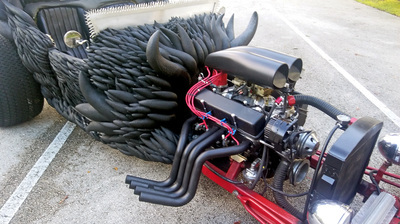 ​A 1970 Opel GT first piqued Koch’s interest in 1985, but he didn’t fully turn his attention to cars until 2008, when the economy turned south and sales of canvas art became less frequent. 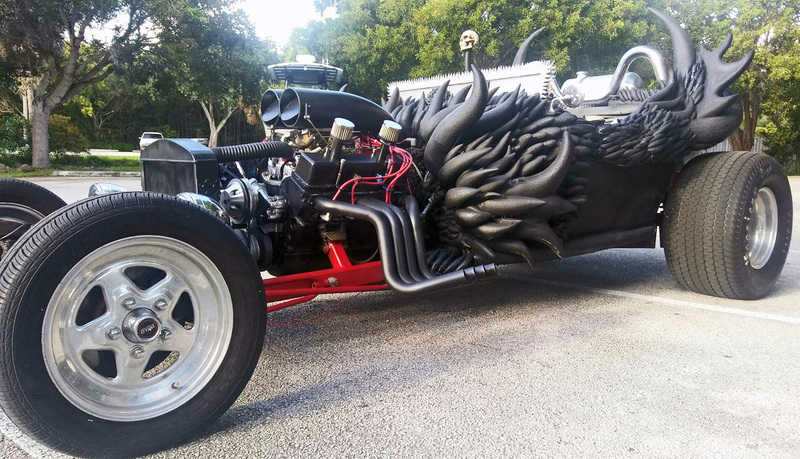 Around that same time, Koch traded his all-terrain vehicle for a rat rod project — a 1923 T-bucket kit car. 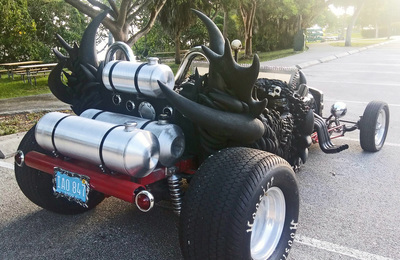 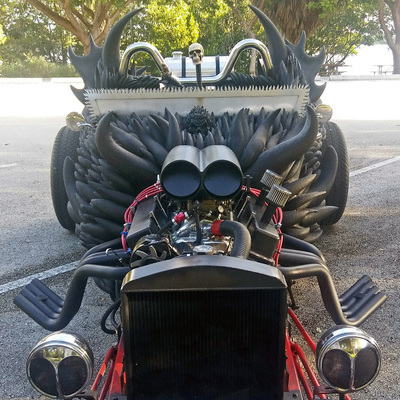 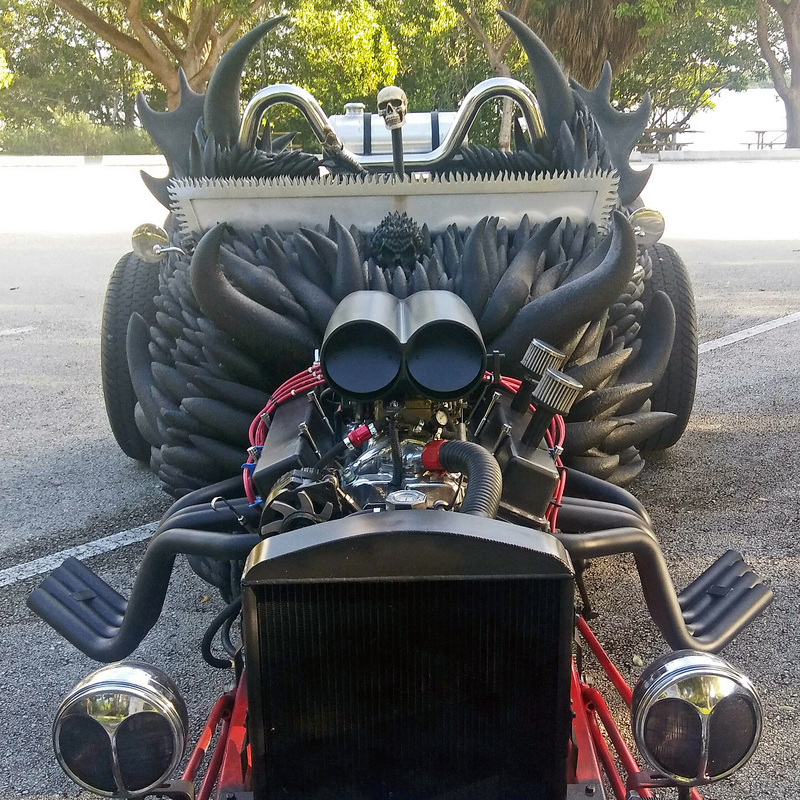 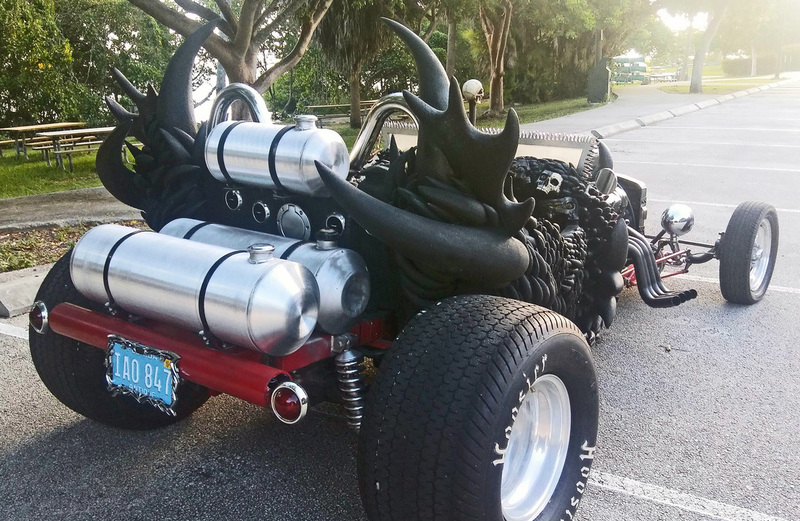 Koch began researching and experimenting with different ideas and materials until his vision of a rather glamorous dragon-like rat rod became a reality. When Koch first got his hands on the rod, it was in good running condition and sat on a solid steel frame, but it had been sitting awhile. 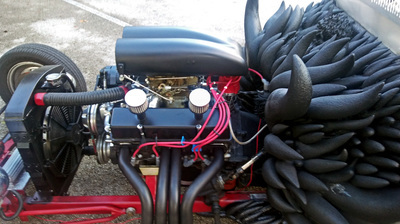 To get it running smoothly he changed out the throttle cable, fuel pump, fuel and water hoses and all the fluids. 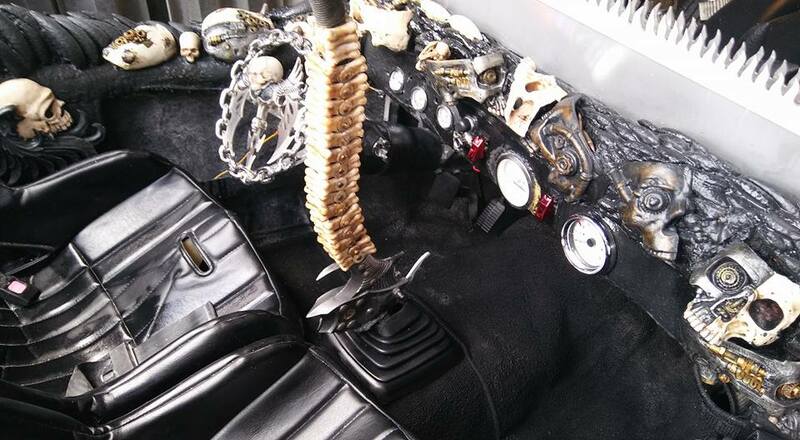 After that, rear red LED lights were added for better visibility and all electrical work was completed. 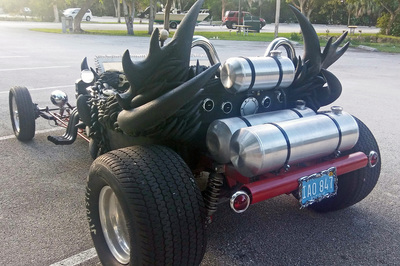 The seats were dropped for fear of flying out of the car while driving, then a 1/4-inch rear steel bumper was added and three fuel tanks were installed for a total capacity of 27 gallons. ​The low windshield was cut out of thick Plexiglas, and Koch used a CNC router to carve out the razor-like aluminum frame. Red lights were added to the interior and throughout the entire underbody. 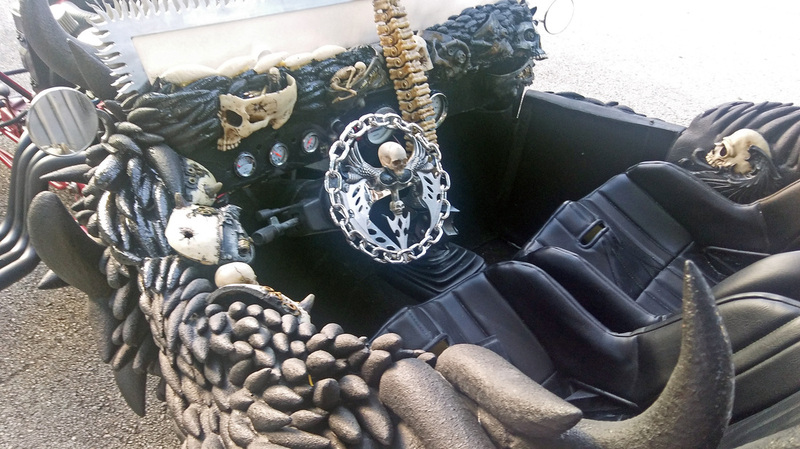 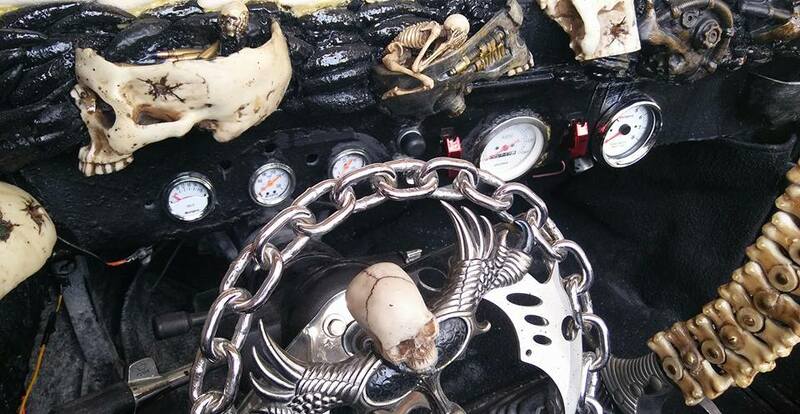 Inside the belly of the beast, the bag-o-bones style shifter resembles what may come of the dragon’s victims, and flame throwers warn everyone else to take heed.